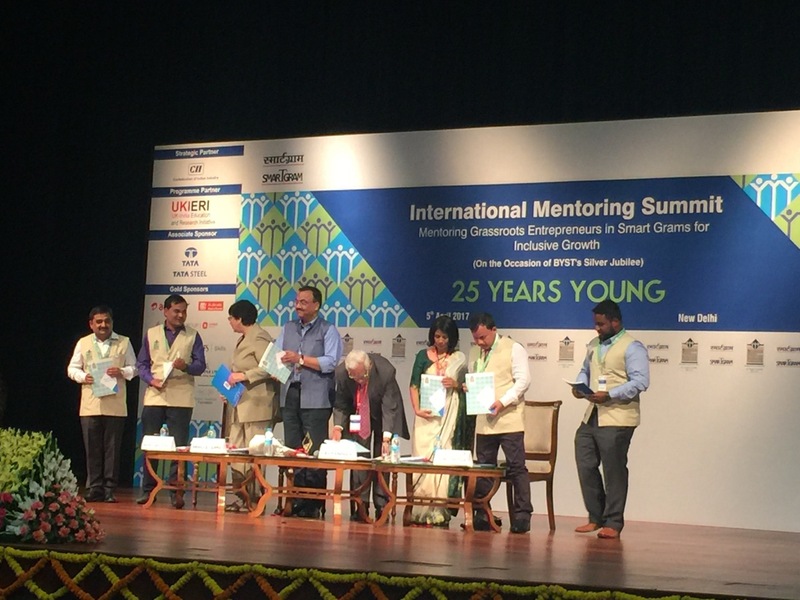 Boris Tkachenko, YBR programme manager and CEO, Institute of Mentoring, was a special guest and a speaker at International Mentoring Summit 'Mentoring Grassroots Entrepreneurs in Smart Grams for Inclusive Growth' on April 4-7 in Delhi. 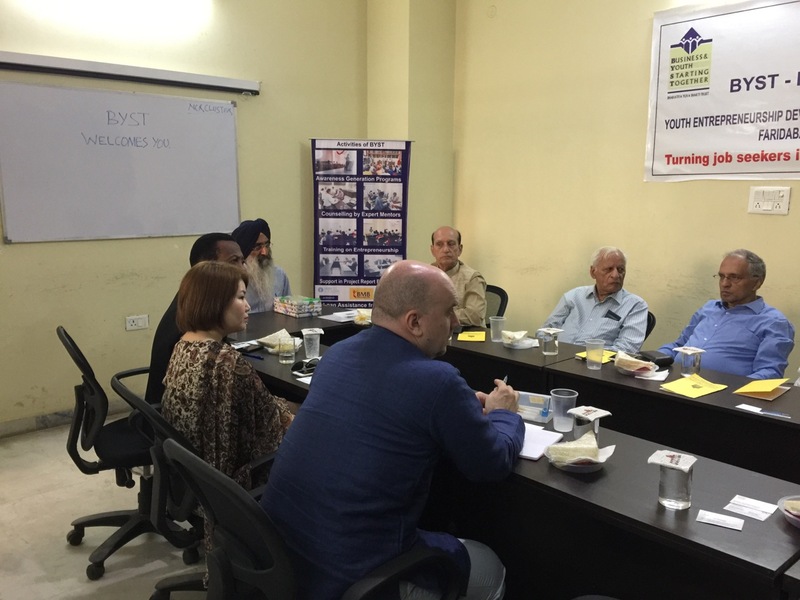 The Summit was timed with the 25th anniversary of youth support activity of Bharatiya Yuva Shakti Trust's (BYST) - Youth Business International (YBI) member. 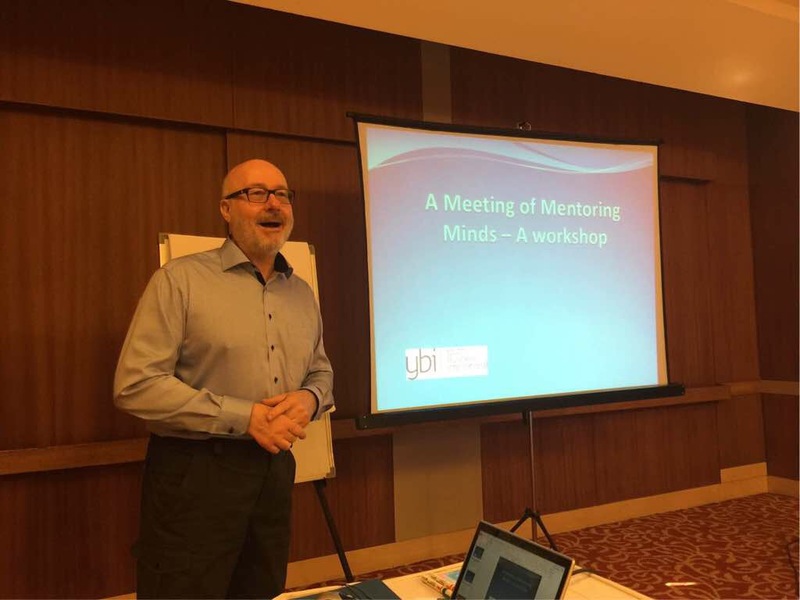 YBI was also represented by Andrew Devenport, CEO, YBI, Robert Garvey, Professor at Sheffield Hallam University (UK) and external YBI advisor on mentoring, and Chandana Sanyal, Professor at Middlesex University (UK). 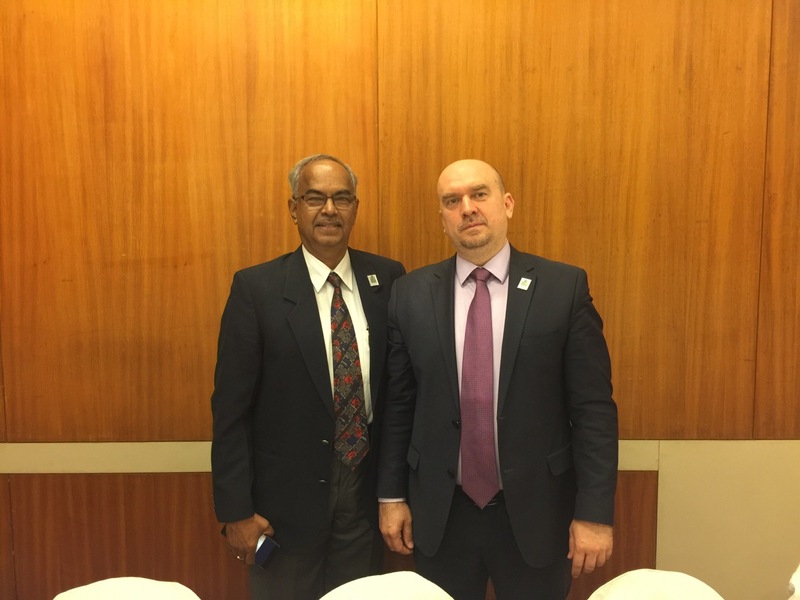 YBI members and mentors representing seven counties took part at the Summit: Youth Business Singapore, Youth Business Mongolia, Kenya Youth Business Trust, Youth Business Poland, Youth Business Tanzania, Youth Business Bangladesh and Youth Business Sweden. 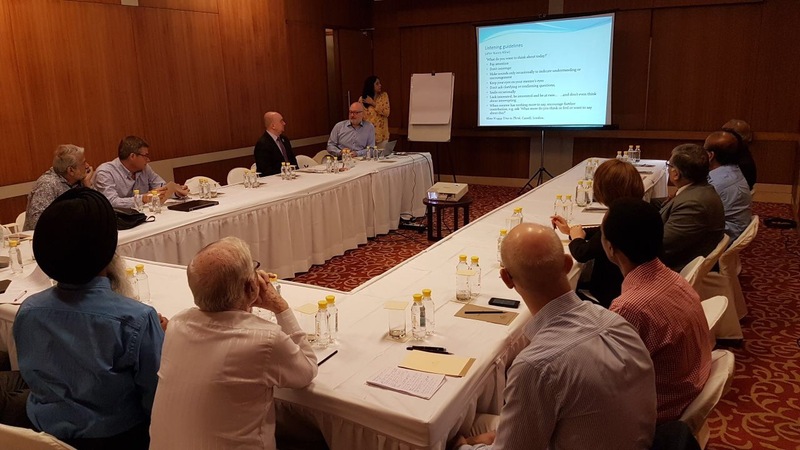 In the lead-up to the Summit, several plenary meetings and round table were hold where Indian mentors and young entrepreneurs, several Ministers and the President of India took part. 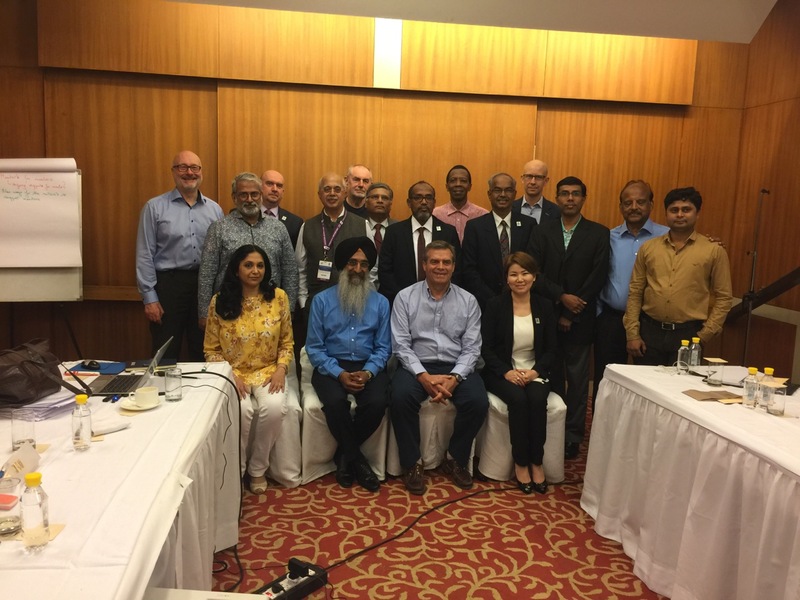 In continuation of the Summit, Robert Garvey, together with Professor Chandana Sanyal and Boris Tkachenko, held master class on mentoring for Indian and other mentors who attended the Summit. 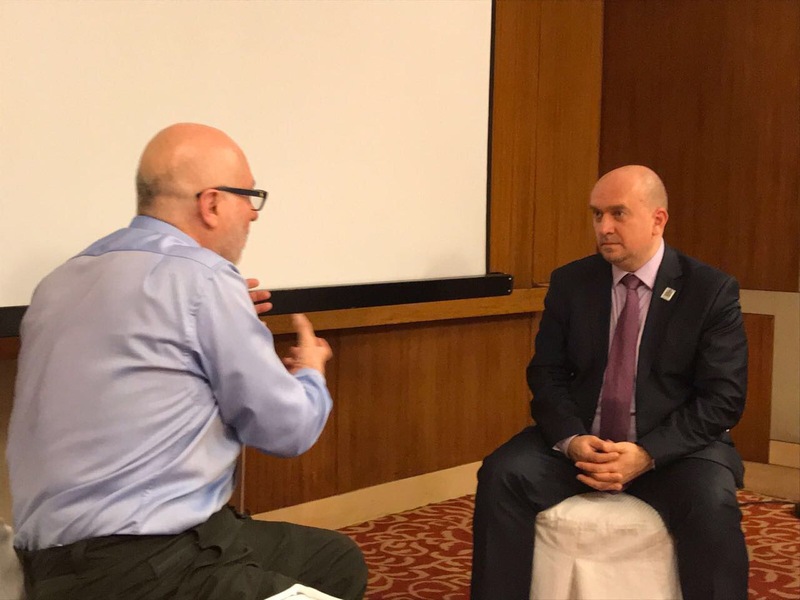 Andrew Devenport told about YBI strategy plans in 2017-2025. 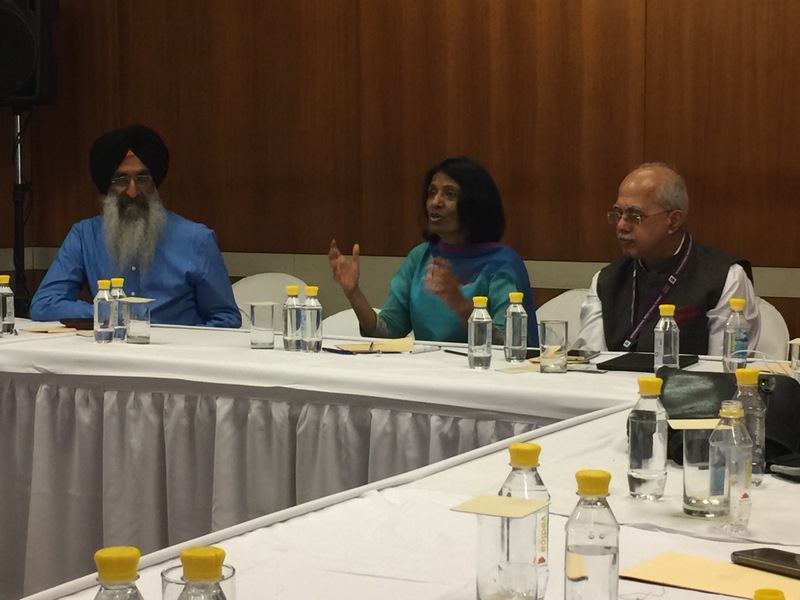 Professor Chandana Sanyal presented the first results of international survey on mentoring status at YBI member programmes. 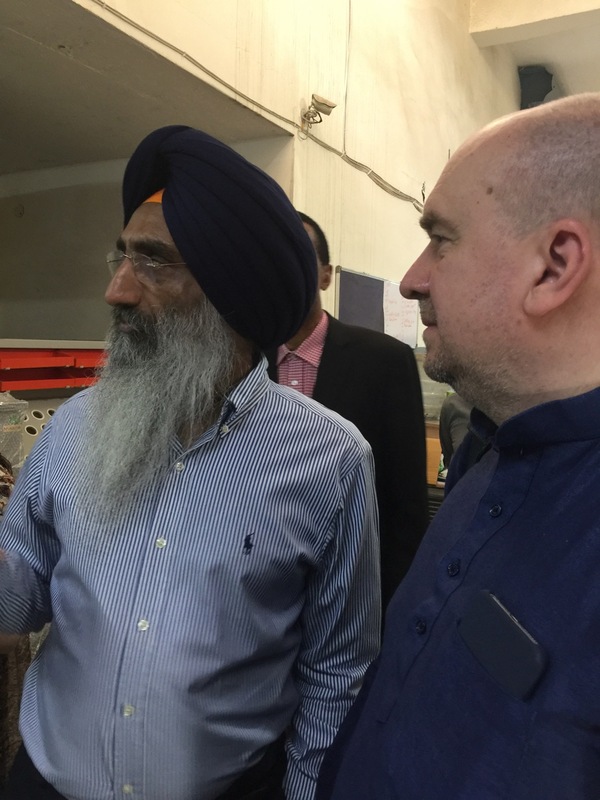 Boris Tkachenko with two mentors from Mongolia and Tansania took part in the field session Mentoring Mobile Clinic, when the Indian mentors visited their mentees in rural area who can’t afford travelling. 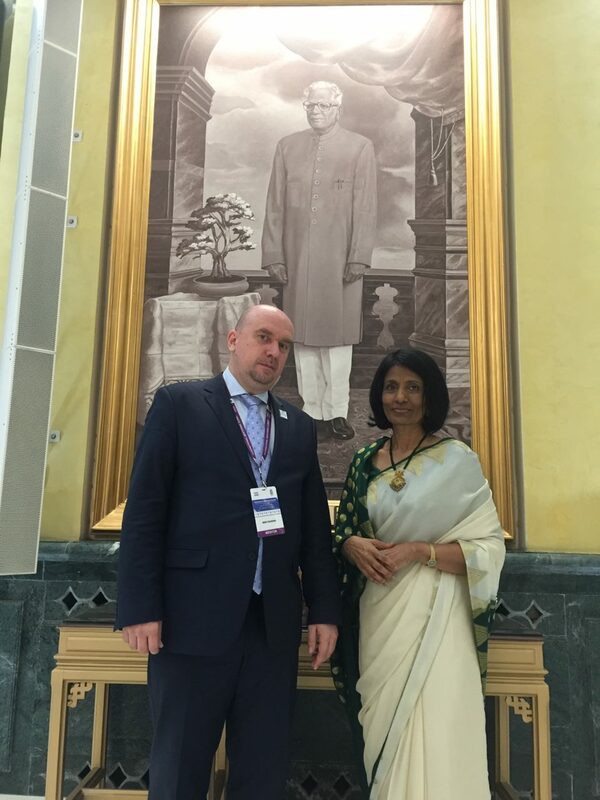 In closing of the Summit, Boris Tkachenko visited BYST office to meet with the team and Lakshmi Venkatesan, CEO. 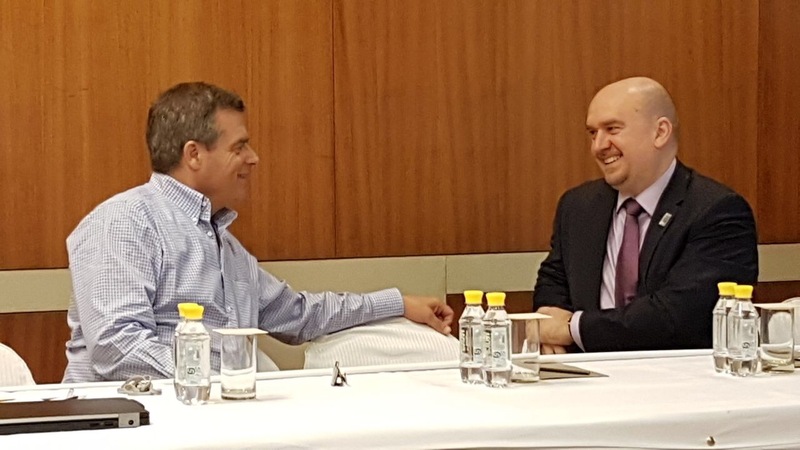 The arties agreed to sign memorandum of understanding between BYST and YBR and to organize a series of joint events dedicated to youth entrepreneurship and mentoring. 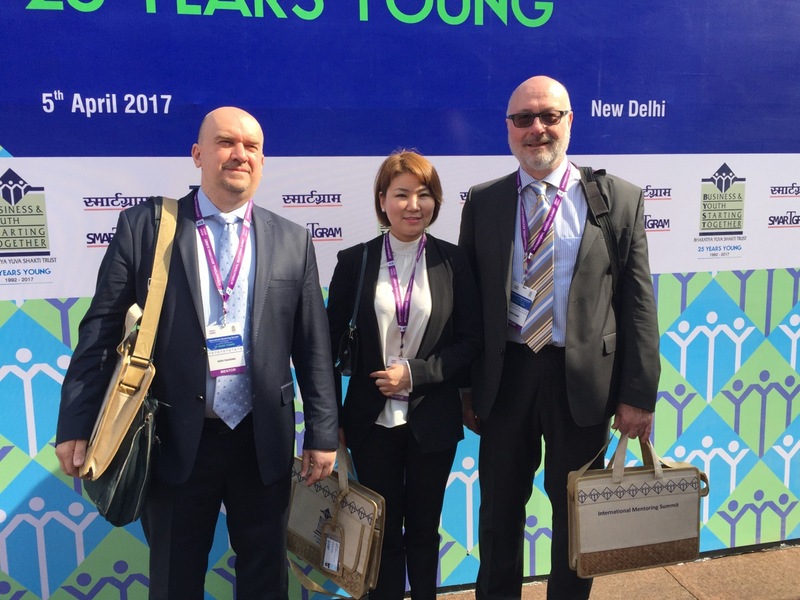 Boris invited Lakshmi to visit The Days of Mentoring 2017 in Moscow (November 23-24).